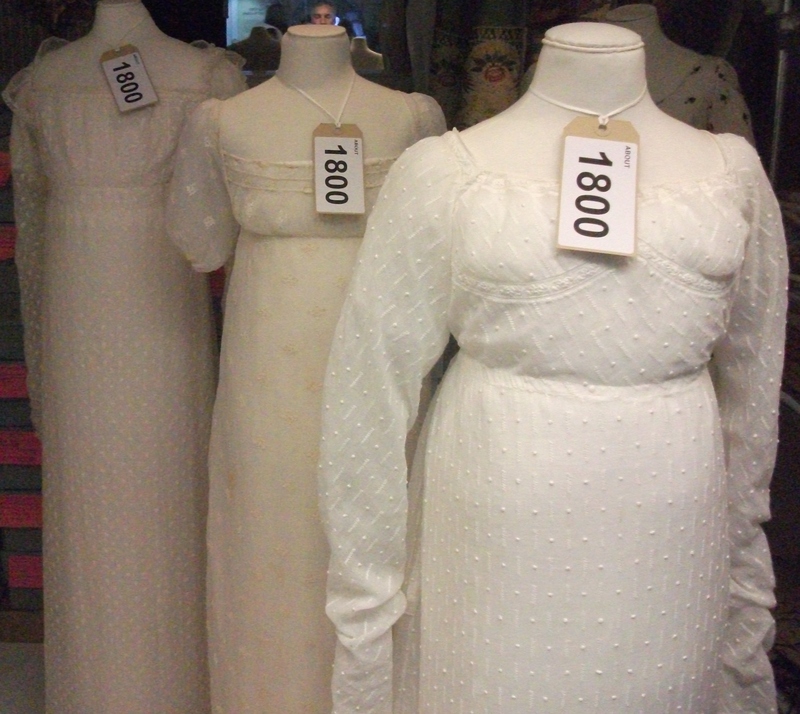 An Update | Diary of a Madwoman! 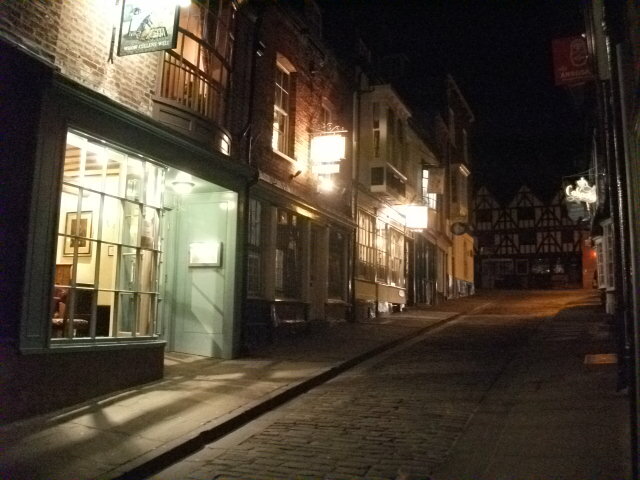 It’s been a long time since I last blogged, and quite a lot has happened…some sad, some happy, some exciting, but mostly boring. 😉 So, I will attempt to make this as quick as I can, or I will spend the next year trying to catch up!! 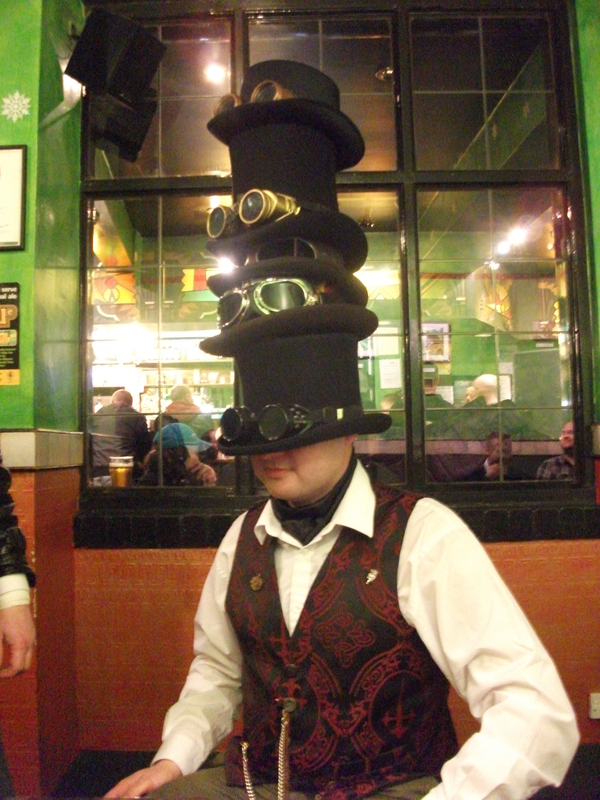 My last blog post was about our St George’s Day Pub Crawl in London…that was last year! Sadly, Ian Rayment, one of the organisers, and all-round nice guy, died of leukemia just a few weeks later, so our next trip south was for his funeral. He was one of those people whose interests were many and varied, so he was able to find something in common with most people that he met. 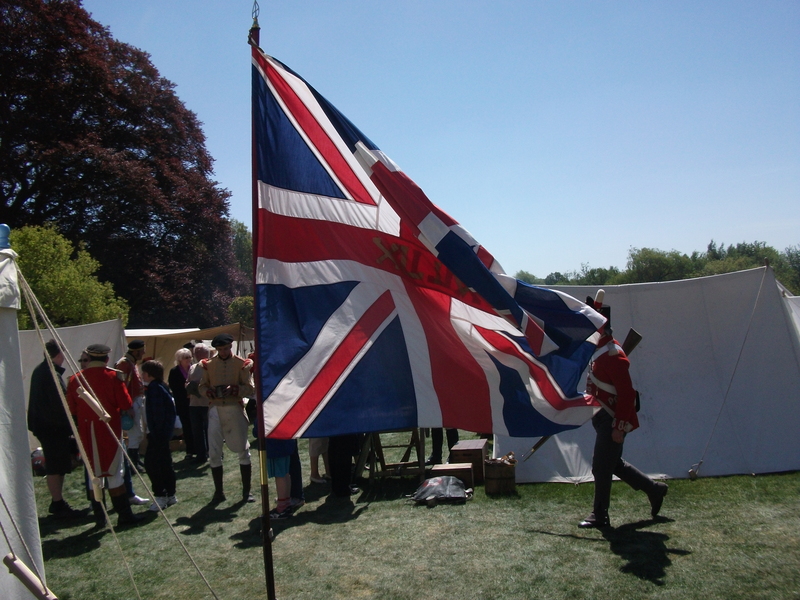 In May, we made another visit to Newstead Abbey for the NAs battle re-enactment. The weather was much, much better than the previous year!! It was a brilliant day out! 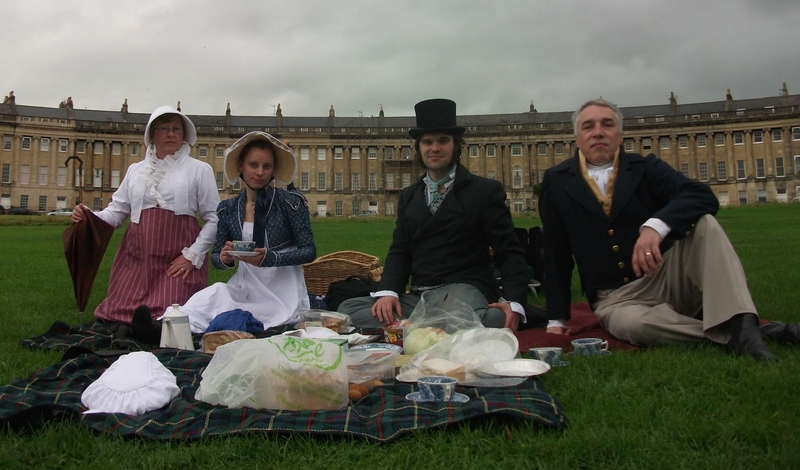 September saw us back in Bath for the Jane Austen Festival’s Grand Regency Promenade, a picnic in front of Royal Crescent with friends, and a visit to the Fashion Museum. The weather was very iffy, and we actually had rain…what happened to the promenade sunshine?? 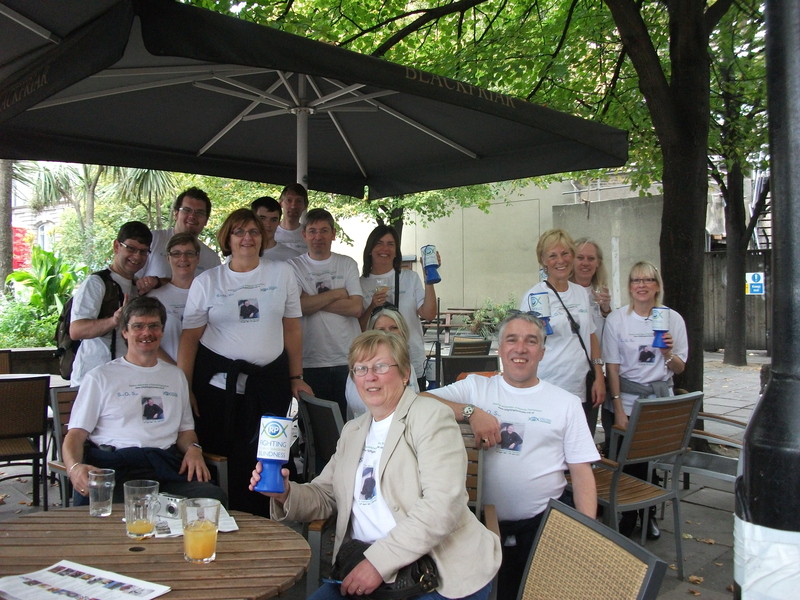 Then a trip down to London for another pub crawl, this time as a memorial to Ian, and in aid of Jo’s charity. 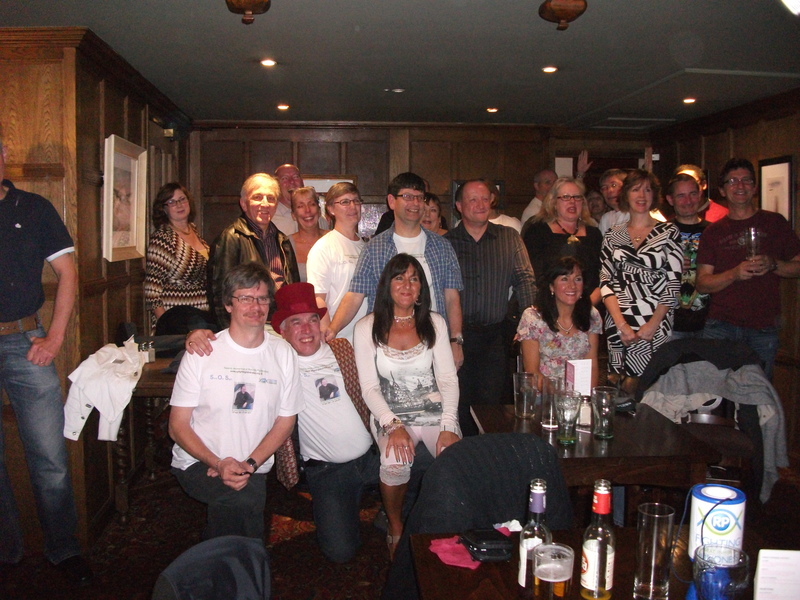 Next came Robert’s annual school reunion at The Bridge Hotel in Greenford. 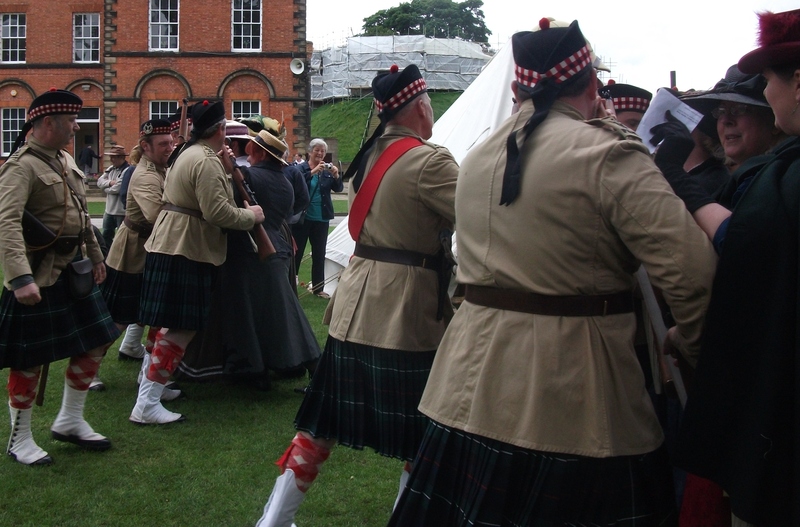 This year, we attended the first Horncastle Regency Festival…more about that in my other blog, Roundgowns and Reticules. 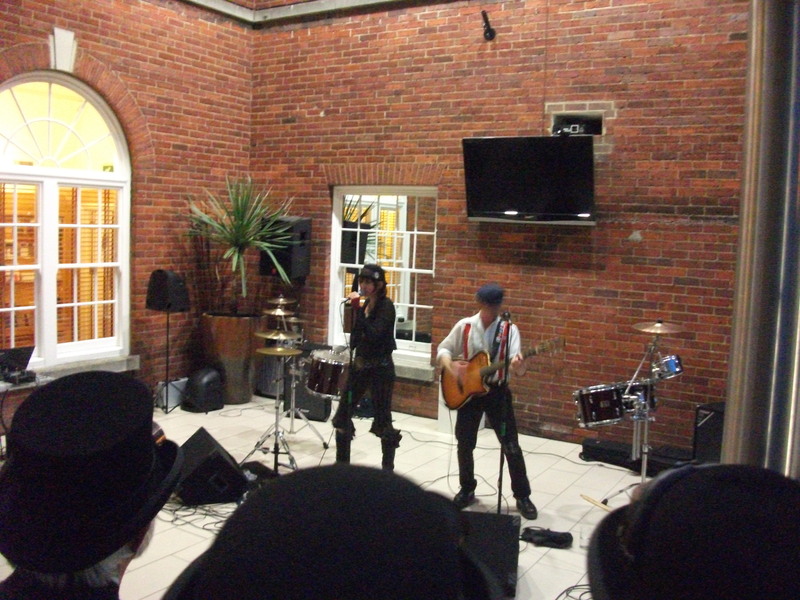 In June we had a Special Steampunk Wednesday…Frenchy and the Punk at Charlotte House Hotel, The Lawn…definitely a splendid evening’s entertainment! 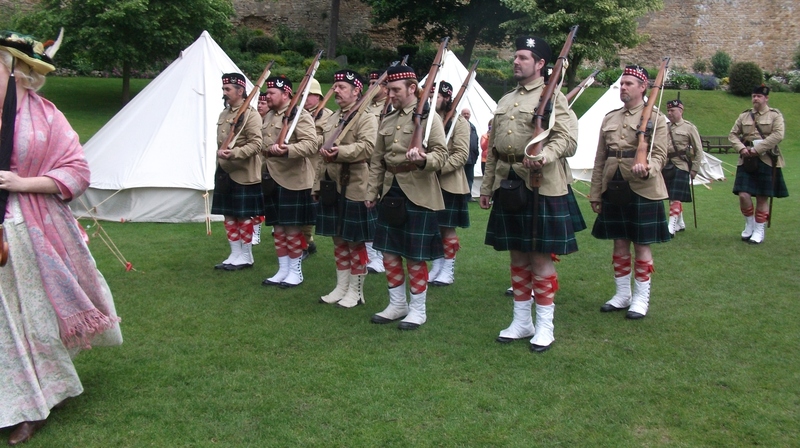 Here come our brave boys to sort them out! 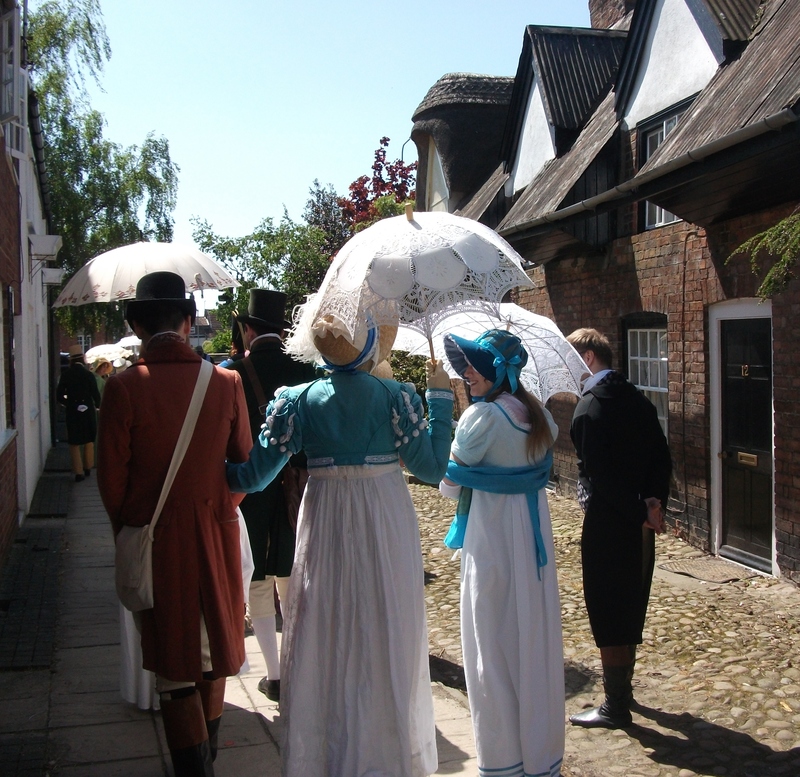 This year has definitely been more interesting and entertaining, and we still have a Regency dance class (hopefully! 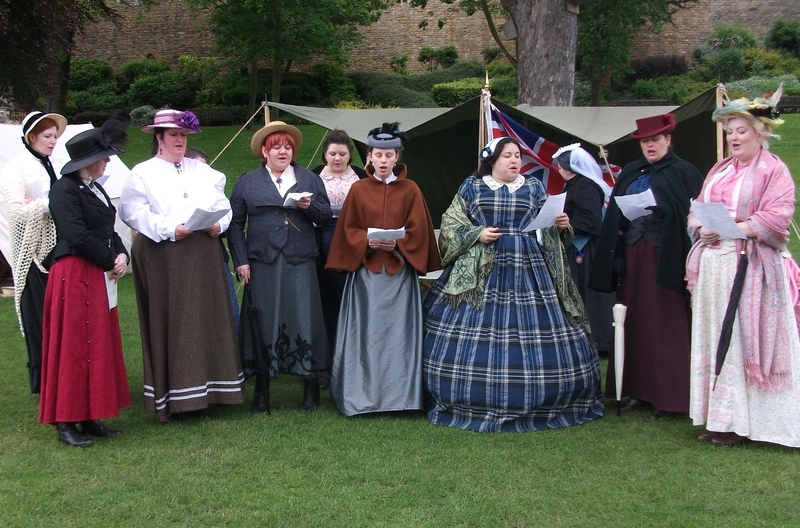 ), a Festival of History at the Castle, the Lincolnshire Steam Rally, and the Jane Austen Festival in Bath to come. Hi there Sandi, I almost missed this post, what a super day out your had and ans such a wonderfully explicit array of photos, I know it’s a cliché, but it’s just like being there. And you have so much more to look forward to, so I expect we will see a few more posts from you, good !, BTW I liked the kilties.